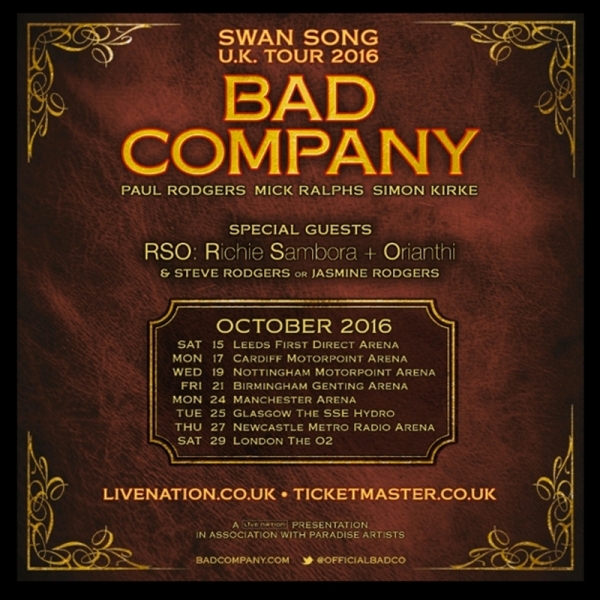 Old rockers never die; they just carry on rocking as Bad Company did last night at the Motorpoint Arena. 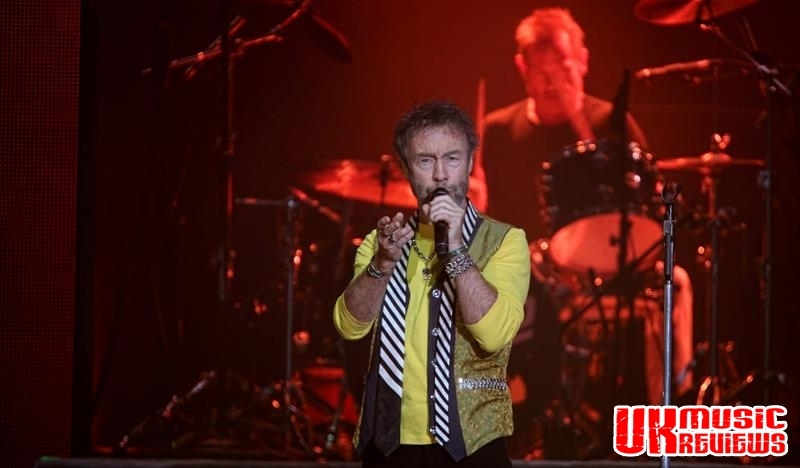 With original members, guitarist Mick Ralphs and drummer Simon Kirke, Paul Rodgers showed that he can still command a stage with his charisma and a voice that has lost none of its power. With proud dad nearby, Rodgers’ daughter Jasmine began proceedings with her ethereal voice that silenced the crowd. Delivering My Only Friend and Night Song, amongst others, she showed that she is a deserved member of this very talented family. Up next were Richie Sambora and his partner Orianthi, who kept the crowd entertained with some of their own material; According To You and Nowadays. But it was the Bon Jovi numbers that had the audience tapping their feet. Tracks like Lay Your Love On Me and It’s My Life showed that he isn’t ready to give up yet. 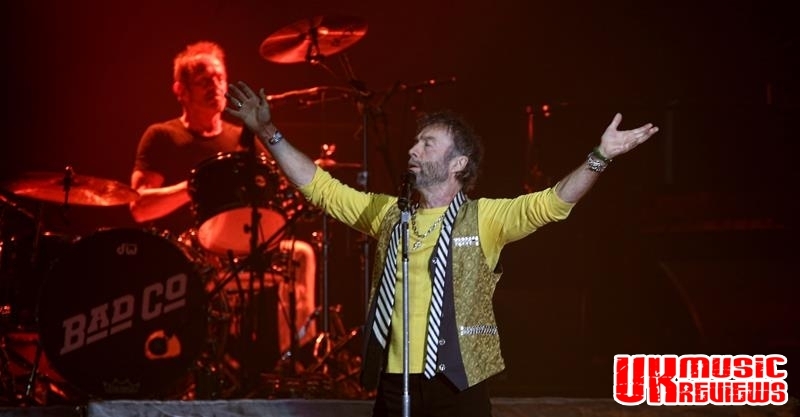 When Bad Company took to the stage the audience erupted. Still remaining larger than life as they performed their Swan Song tour, Rodgers showed why he is a great front man having been there with Free and Queen. 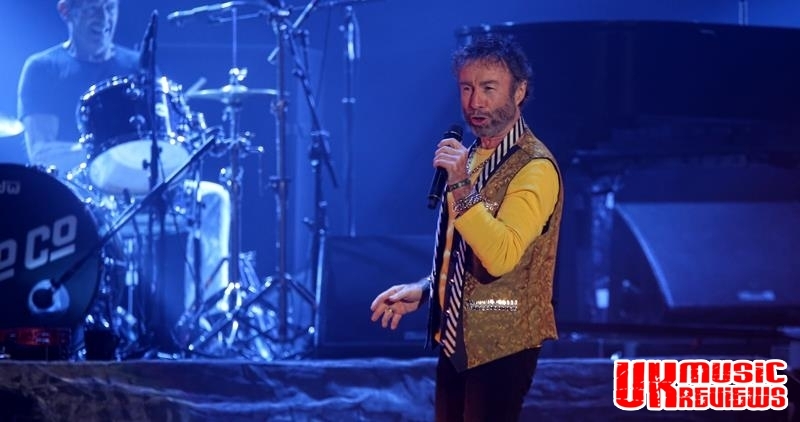 With his trademark whirl of the mic stand they opened with Live For The Music before quickly following up with Gone Gone Gone. There was a mass sing along to Feel Like Makin’ Love whilst Electricland saw Rodgers retreat to the piano. 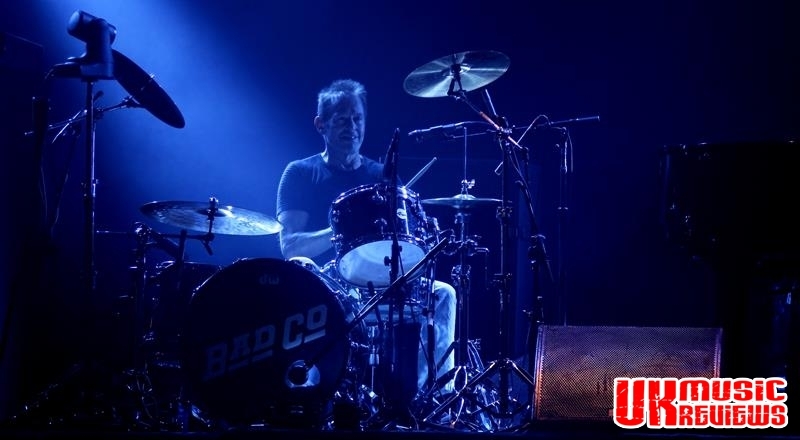 No Bad Company set would be complete without Run With The Pack and Can’t Get Enough, whilst Ralphs showed his brilliance on the bands stunning version of Mott The Hoople’s Ready For Love. They slowed things down with Shooting Star, which was played to a backdrop of images of great artists no longer with us, such as Janis Joplin, John Bonham and Paul Kossoff, although Andy Fraser was conspicuously absent. 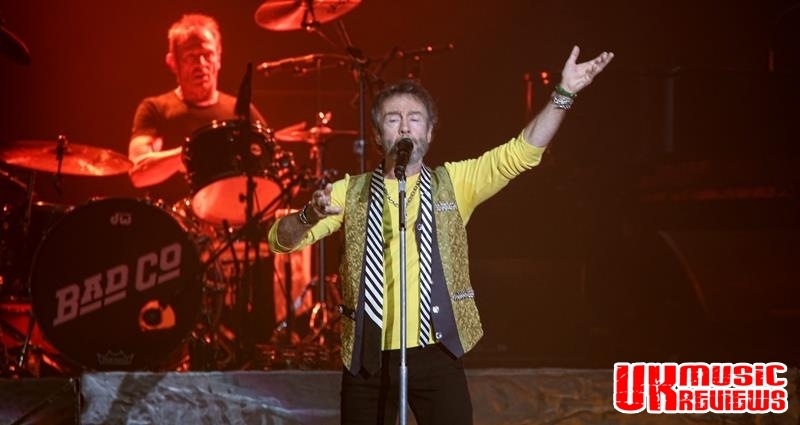 With blistering licks and thunderous drumming new song Trouble Shooter was given an airing before the main set was brought to a close with Rock ‘n’ Roll Fantasy. 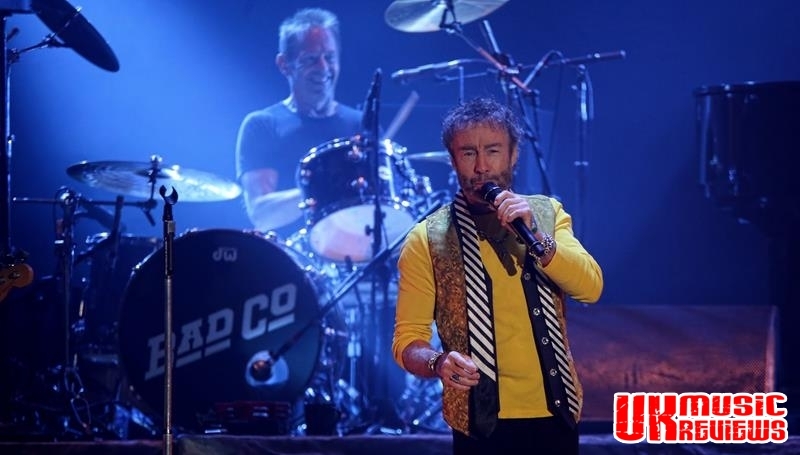 With shouts around the arena for more, they did not disappoint as Bad Company and Rock Steady brought proceedings to an end showing that these mature rockers really do still live for the music.